Remote Support There are 16 products. 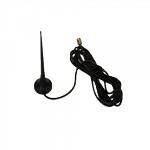 4G/EU USB modem including SMA connector for external antenna. 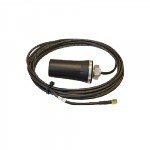 Suitable for Uplink2 broadband access for SiteManager xx29, XX39, XX49 models and as SMS modem for GateManager 4260. Please contact More Control for more information and pricing. 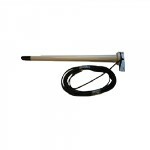 sales@more-control.com or 0345 00 00 400. SiteManager 1129 includes 5 device agents, 1 Ethernet port, 1 x serial RS232 port, 2 USB ports + 3G/4G or WiFi via USB module. 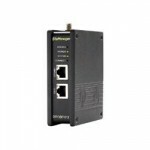 SiteManager 1139 includes 5 device agents, 1 Ethernet port, 1 x serial RS232 port, 2 USB ports, integrated 3G. 4G and WiFi via USB module. 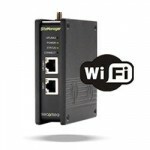 SiteManager 1139 4G includes 5 device agents, 1 Ethernet port, Integrated 3G/FPRS-EDGE and 4G/LTE* plus WiFi via USB. SiteManager 1149 includes 5 device agents, 1 Ethernet port, 1 x serial RS232 port, 2 USB ports, integrated WiFi. 3G/4G via USB module. 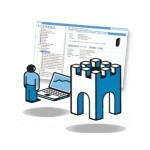 SiteManager 3329 includes 25 device agents, 1 Ethernet port. 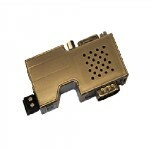 Others available via USB are 4G/LTE, 3G/FPRS-EDGE and WiFi. 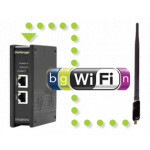 SiteManager 3349 WiFi includes 25 device agents, 1 Ethernet port. 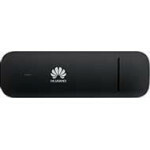 Others available are integrated WiFi plus 3G/FPRS-EDGE and 4G/LTE via USB. 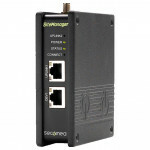 SiteManager 3339 includes 25 device agents, 1 Ethernet port. 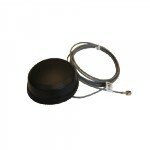 Others available are integrated 3G/FPRS-EDGE plus WiFi via USB. 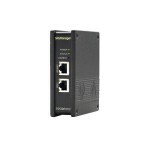 Connects your SiteManager xx29/xx39 to a factory access point, or turns your TrustGate or SiteManager xx49 into an Access Point.